A while ago it was announced that Ektachrome would make a comeback, but so far the film has not been available. Well, the wait is over. At the Photokina in Cologne, the Eastman Kodak Company and Kodak Alaris announced the availability of the new Ektachrome film at Photokina. The Professional Ektachrome E100 will be shipped to dealers immediately by Kodak Alaris. The new film will initially be available as 35mm. It is a daylight-balanced color positive films with clean, vibrant colors, a neutral tone scale and extremely fine grain. With the Leica X-U Leica is offering a camera that can be used even under water with a rated depth of 15m (50 ft) for 60 minutes. 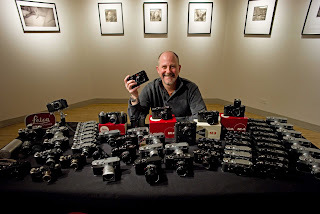 But what if you need more and what if you want to use a Leica M instead? 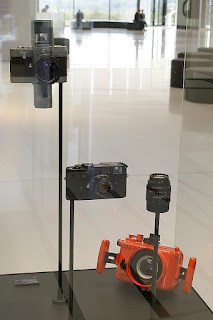 Leica used to make an underwater housing for the Leica M4 years ago. But virtually no examples are available any longer, with only a few on display in Leica collections and one in the Leica museum in Wetzlar. But there is help. The Austrian company of Subal from Vienna is making an underwater housing for the Leica M cameras. It is an intriguing design that goes far beyond conventional underwater housings. 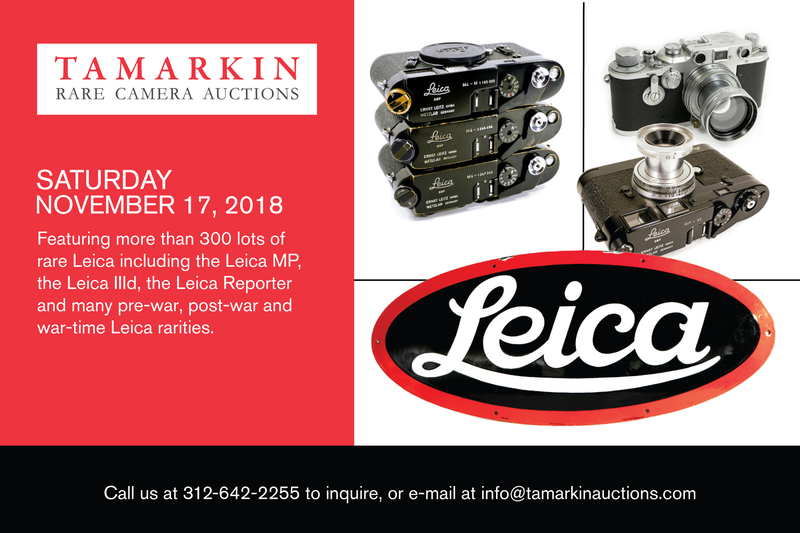 While most of them are usually quite bulky, the Subal design has the unmistakable shape of a Leica M camera. Subal believes that you should not have to give up any of the camera functions just because it is in an underwater housing. Their housing offers a larger than average number of operations. 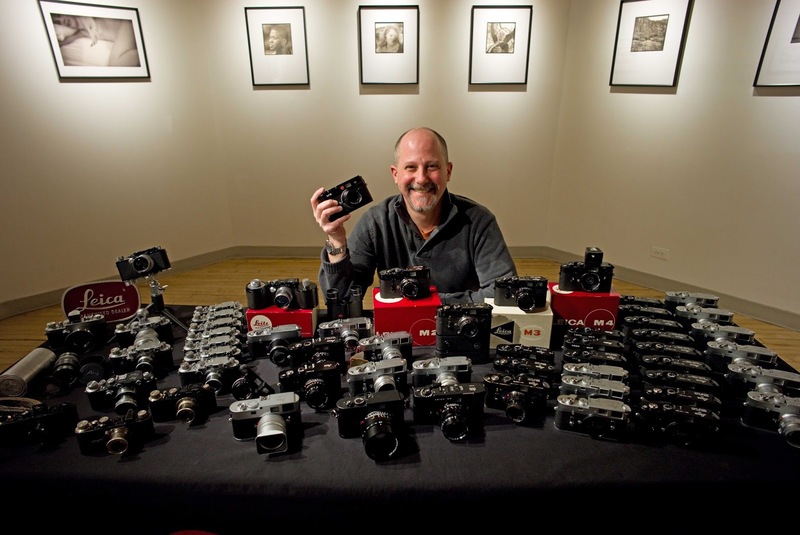 This means the technical and creative possibilities of the Leica M cameras are fully accessible. Wherever possible, the operating controls are optimized to be close to hand or in the camera position that you are used to. Subal’s high-tech production is based on their second Skin principle which results in the smallest possible dimension and weight. SUBAL housings are milled from a solid block of aluminum. This prevents unwanted air pockets and ensures absolute tightness. All housing parts and accessories are made of this same alloy, which is characterized by a high degree of seawater resistance. Additional heat treatment increases strength and hardness by about 30 percent and reduces the inevitable underwater deformations due to depth. Shafts, screws, and many other parts are made of high-alloy nickel-chromium coated steel. Only high-quality engineering plastics are used for the best durability and longevity. Front ports especially depend on hardness and dimensional stability. Therefore most SUBAL ports are made of polyacetal resin. With the larger dome ports a seawater-resistant light metal alloy is used and are then subject to the hard-coating process. The quality of underwater photos depends on the material of the “windscreen”, which is why all SUBAL flat and dome lenses, unlike with many other underwater housings, are made of perfect optical quality glass, which is also coated internally for optimum light transmission and better contrast performance. The Subal port bayonet allows the use of flat ports for lenses with a narrower angle like macro lenses, for instance. For wider angles dome ports are available. In addition Subal offers an adapter to allow the use of Nikonos lenses directly on the housing without any additional ports. For flash operation the Leica M housing uses the Nikonos 5 plug. By request it can also be delivered with a fiber optic connection. This allows the use of virtually all underwater flash systems. Subal also offers underwater housings for other Leica cameras at www.subal.com.